Hi-tech flat screen televisions with LCD screens. 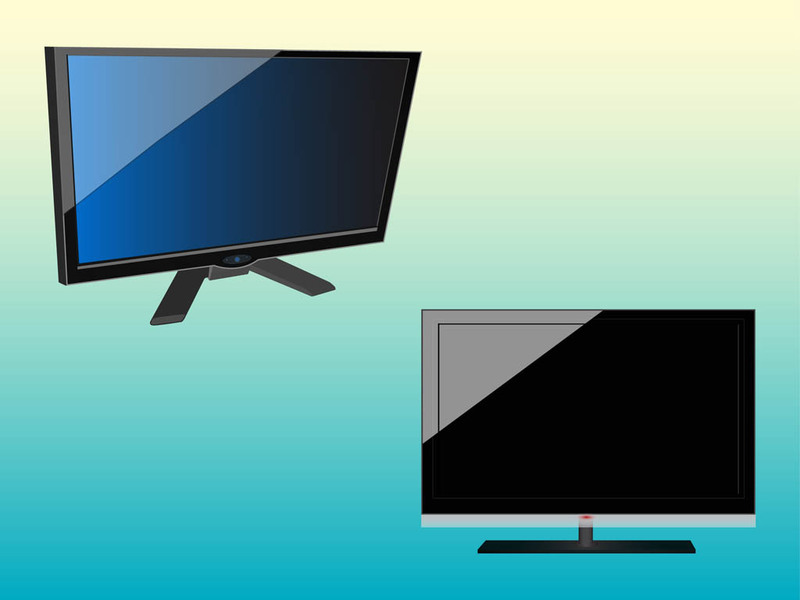 Vector graphics of the glossy displays, TV models with different stands and design. Free vector footage to create televisions, technology, tech, gadgets, displays, screens, entertainment, broadcast, programs and channels visuals. Tags: Device, Displays, Flat, Screens, Shiny, Tech, Technology.